Hotel Pas de Calais, 4 star hotel in Paris, makes you benefit from its ideal location to visit Paris. Located on the left bank (rive gauche) you are close to all the main landmarks of the City of Light. 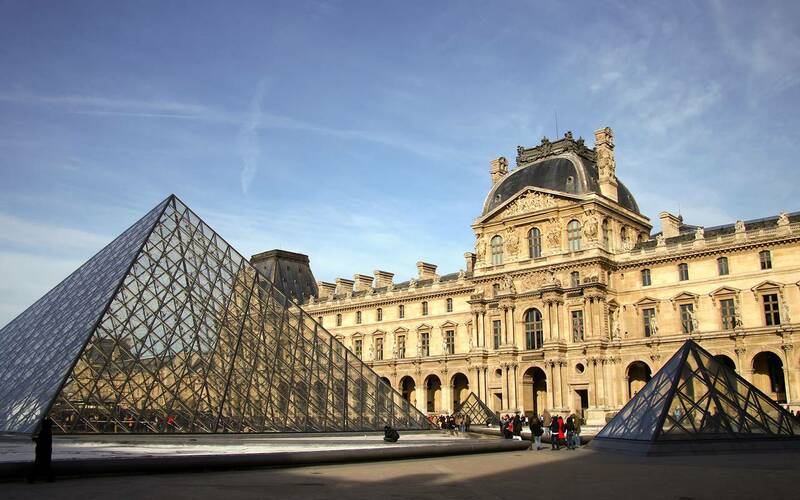 20 minutes away by walk from the Louvre Museum, 15 minutes from the Luxembourg Gardens, and 30 minutes by metro from the Eiffel Tower. You are the center point of all the treasures of Paris. With friends, family or couple in the hotel reception Pas de Calais recommends for your restaurants, attractions, bars or visits. Hotel Pas de Calais offers 10 types of rooms, accommodating up to 4 people. All rooms have been recently renovated and proposes different decorations but all in the same intimate and contemporary atmosphere. The beds have luxury bedding to give you a relaxing and restful sleep, LCD TV, free WiFi in all of hotel compound, a safe, and a bathroom with bath. 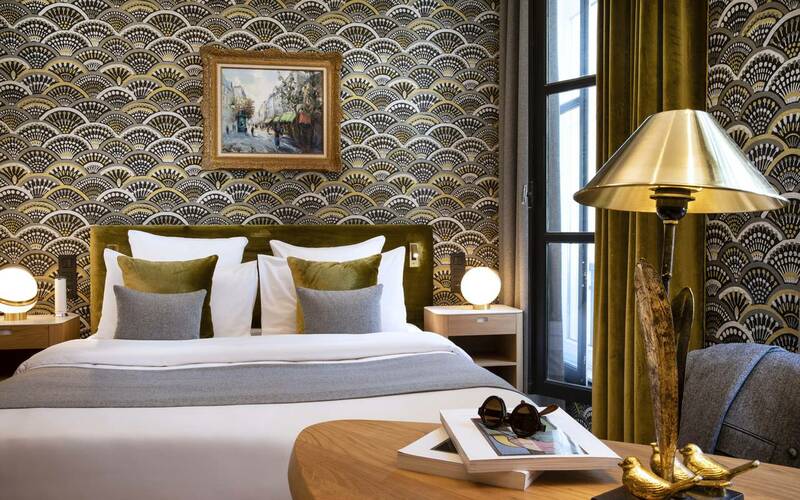 These functional rooms are all equipped with double glazing to keep a calm and serene face to the busy streets of Paris. This boutique hotel offers complete high quality services and complete services. Start the day with the continental breakfast served by the hotel, including fresh products and breads and pastries made by a local baker. Enjoy a moment of relaxation at the hotel bar with a drink from a wide selection of beverages.